Adams announces the passing of SFC Reginald Smart, 59, who transitioned on Wednesday, March 20, 2019 at Brooke Army Medical Center.  Adams announces the Funeral Service for SFC Reginald Smart, 11:00 A.M., Saturday, March 30, 2019 in the Adams Chapel. 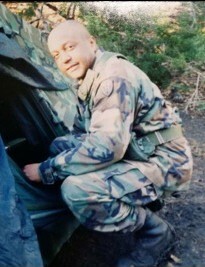 SFC Reginald Smart was born in Savannah, GA on October 23, 1959. He was the second born of 3 children to Calvin Smart and the late Ella Mae Williams Beatty. He graduated from HV Jenkins High School in 1977 Savannah, GA.
SFC Reginald Smart joined the United States Army August 2, 1977. During the years served, he has traveled many places where he resided in Augusta, GA; Germany; Panama; and San Antonio, TX. Throughout these years he befriended many colleagues, close friends, and even his special friend Patricia Hamilton. He retired with an Honorable Discharge as Sergeant First Class (SFC) August 31, 1999 where he became a permanent resident of Schertz, TX. After retirement, he received certification in Computer Information Systems before starting a new career as a Telecommunication Officer for the Technology Multimedia Branch at the Defense Health Agency Education and Training Directorate. On March 20, 2019, in Brooke Army Medical Center, he passed away peacefully surrounded by the best doctors, staff, colleagues, and great friend/neighbor holding his hand, Norris Tezeno. March 26, 2019, during a Memorial Service in his honor, SFC Reginald Smart was presented by the Commandant and coined for Excellence. He is survived by his father, Calvin Smart; his two caring sisters, Debora Shelley and Frances Brooks; his two loving daughters, Siena LaToya Lanes (Ben) and Core’ Vanessa Scott (Kevin); three grandchildren, Vanessa Iman-Sade Quarterman, Benjamin Lanes Jr., and Kevin Tahir-Ali Scott. In addition to a host of aunts, uncles, nieces, nephews, cousins, and friends.